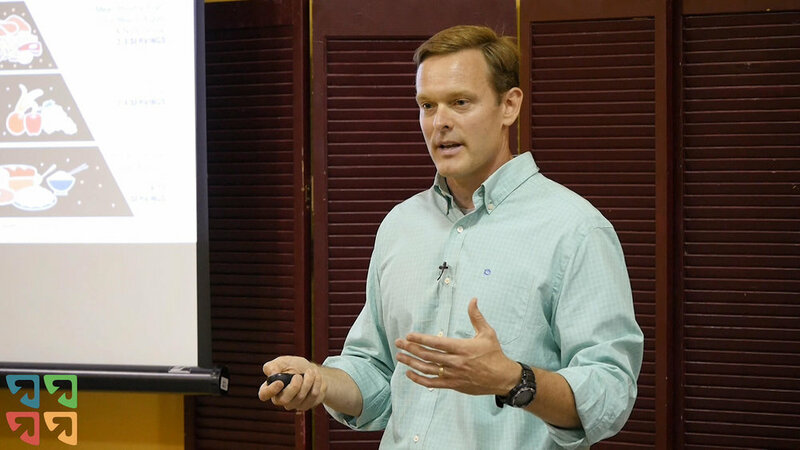 Here is our latest research into what fosters a healthy culture in organizations. Let us know what stands out to you! Click on the link below to view the report. Report Link: What Makes a Healthy Culture? 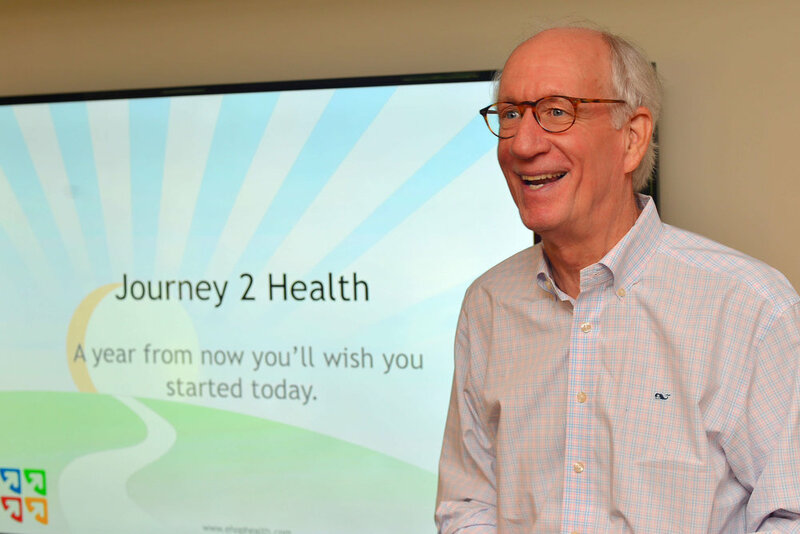 The Journey 2 Health (J2H) helps employees reverse chronic disease and feel their best with one-on-one health coaching and a 12 month online curriculum based on science. By helping your employees take steps to reverse chronic disease, you save money. This focus helps reduce risk, develops a healthier workforce, and lowers your health plan's costs. Provide your employees with effective coaching relationships with professionally trained J2H health coaches. We also help you identify specific employees who are ready for a health coaching relationship, so you maximize your investment. J2H participants receive a science-based curriculum around how to Eat Well, Move Well, and Live Well. Coaching and curriculum engagement is all available real-time on the web and on our iPhone and Android J2H app. The great management guru Peter Drucker once said: "Culture eats strategy for breakfast." We believe that is true, and we help ensure that your culture is all about eating well, moving well, and living well. J2H offers a comprehensive twelve-month curriculum that teaches participants to do just that. It's not a quick fix. But in another year from now you'll wish you had started creating a culture of health today. The annual Kaiser Foundation Employer Health Benefits Survey reports that average premiums for employer-sponsored health plans increased to $18,764 for families and $6,690 for individuals (see chart). It's an absolutely stunning amount to spend on health "insurance" especially when combined with increasing deductibles and out-of-pocket maximums. How could lower healthcare expenses help your business, and your employees' families? The good news is that it only takes a 30-minute call to get started. Our three step purchase plan guides you through the entire process. 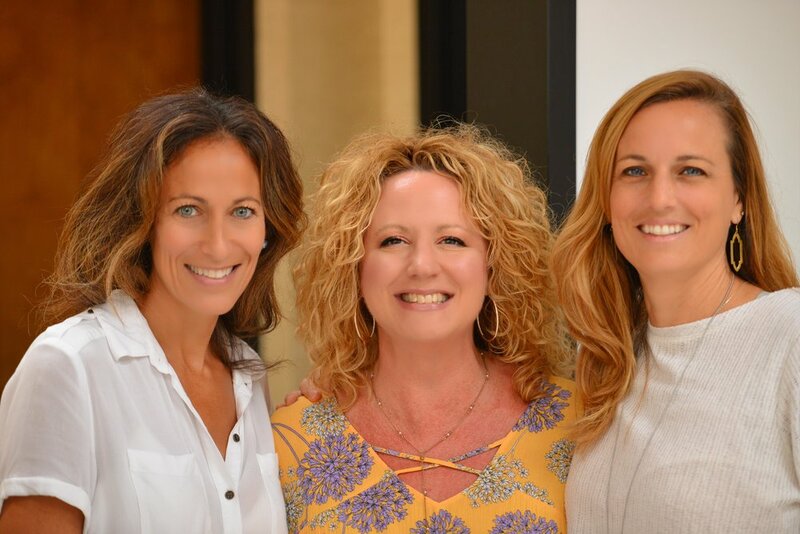 You can immediately benefit from the EHOP Health team's years of experience to see how J2H can strengthen your company by helping your employees reverse chronic disease. 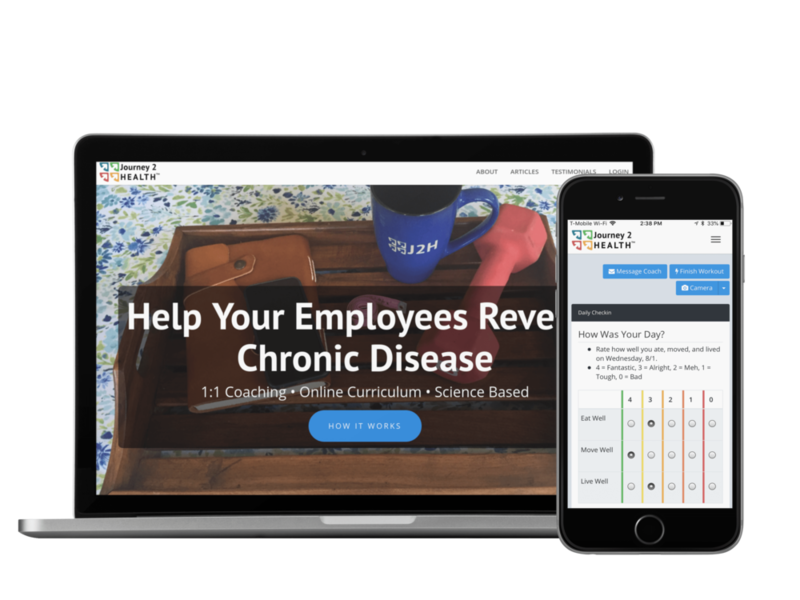 Schedule a 30-minute Discovery Call with EHOP Health to explore how J2H can help your employees reverse chronic disease. We work directly with your management team to evaluate how to best integrate J2H into your unique workflow, operations, and culture. J2H makes good health personal. Throughout implementation, we work alongside your team to ensure a successful roll-out with a combination of our people and technology. Never pay for inactive employees, only those who leverage the power of coaching so that you don't waste another dime on ineffective wellness initiatives.